Dr. Aminzadeh or Dr A. as most teens refer to him, has been working in variety of clinical settings for the last 20 years. He is well respected nationally for his expertise in Addiction medicine and treating adolescents. 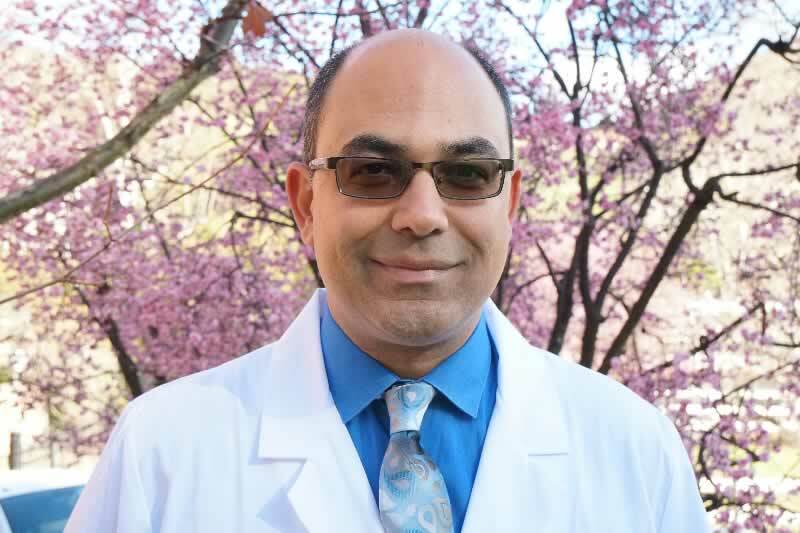 Dr A. is a triple board certified physician in psychiatry, Child and Adolescent psychiatry and Addiction medicine. He is a fellow of the American Society of Addiction Medicine and also a fellow of the American Psychiatric Association. A well respected leader in the field, he also holds an adjunct faculty position at the University of Southern California, Keck School of Medicine, where he completed his residency and fellowship.